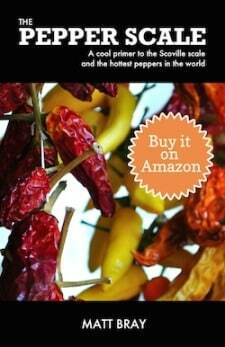 You are here: Home / Chili Pepper Substitutes / What’s A Good Paprika Substitute? Do you have a recipe calling for paprika, and there’s none in your spice rack? 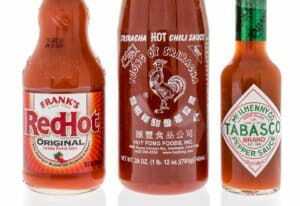 Or are you simply looking for something hotter to spice things up even more? A paprika substitute, in either case, is easy to find, and you’ll typically need to look no further than other spices in your spice rack. Note: The substitutes below are for generic paprika which is typically mild and sweet. 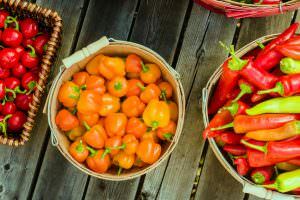 As paprika comes in many heat levels (it has its own scale), consider your options carefully against what your recipe needs. 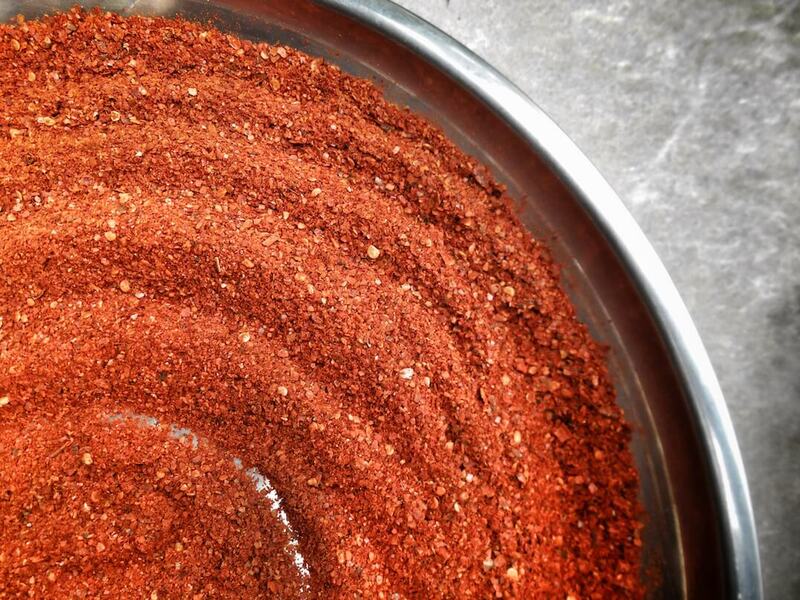 For smoked paprika substitutes, read our companion article here. Since the typical paprika you use is mild, it’s best to substitute in a powder that keeps the heat only at a simmer. 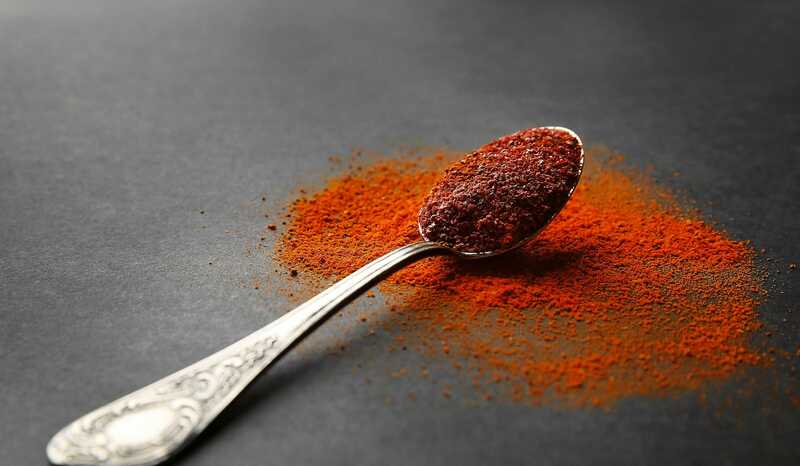 Ancho powder, while not a spice rack staple, is an excellent paprika alternative. It has a mild heat (made from dried poblano peppers) that’s only a tiny bit hotter than the pimento pepper which is the typical chili in mild paprikas. There is a slight smokiness to ancho which can affect the dish, but overall it’s a top choice as a paprika substitute. Know before making this substitution that you’re going from a single ingredient spice (paprika) to one with multiple ingredients (chili powder). Chili powder has a mild heat that works as a substitute for paprika, but it’s cut with earthy and savory spices like cumin and garlic powder. There’s a definite flavor difference – more pronounced than ancho powder – so consider the impact on your dish for adding in hints of cumin and other spices. For many recipes, where paprika is simply a dash or a pinch for color and a little simmering heat, you won’t be able to tell the difference. If you have a well-stocked spice rack and you’re simply looking for more heat than paprika, then cayenne pepper is the definite next step. And – no kidding – it’s a big jump in spiciness. 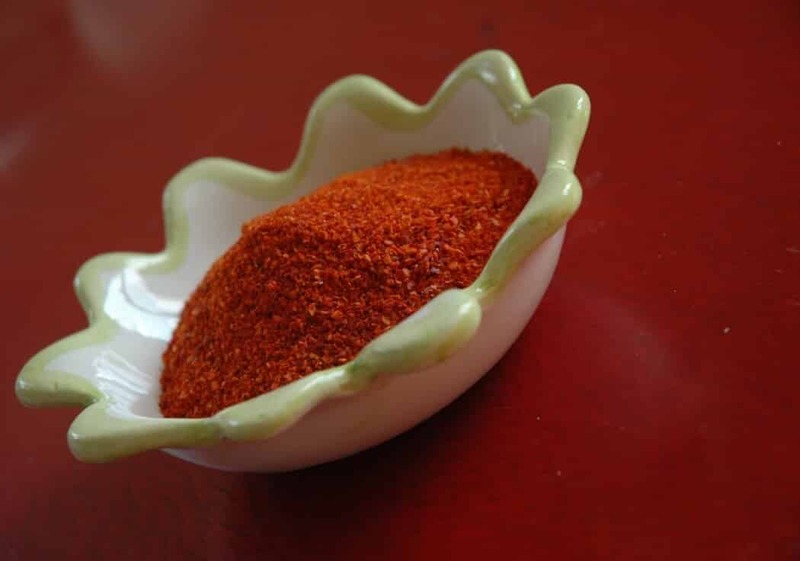 Cayenne pepper ranges from 30,000 – 50,000 Scoville heat units (SHU) on the pepper scale, while mild paprika notches in typically between 500 and 1,500 SHU. Needless to say, only substitute in cayenne if you’re ready and willing for the heat upgrade. 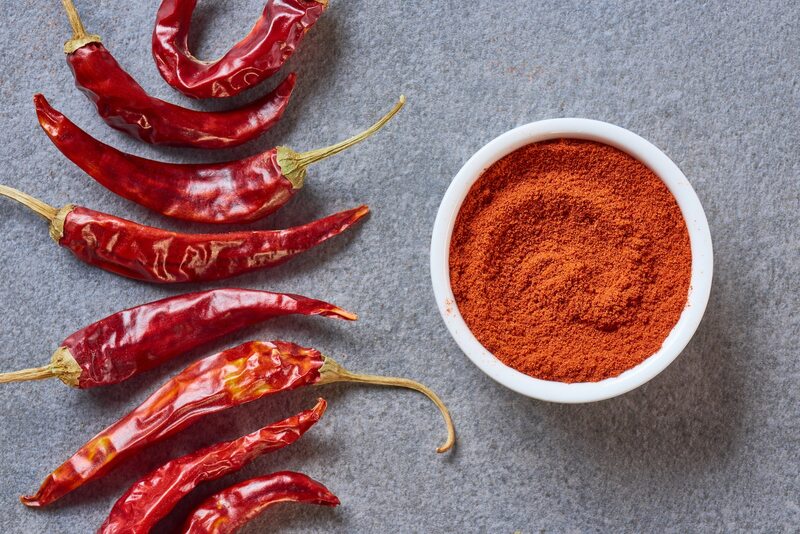 If you want something not quite so hot, try cutting either ancho powder or chili powder with an equal part cayenne pepper powder. It will lessen the heat impact while still providing a bump to the typical paprika. Aleppo pepper powder carries a comparable heat to a top-level jalapeño or mild serrano, so it’s nowhere as hot as cayenne. And unlike cayenne and its subtle neutral flavor, there’s a lot of complexity to aleppo pepper. 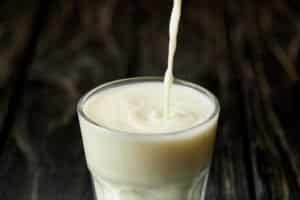 Earthy, a little smoky, and a hint of tomato-like tang. It’s, in fact, more complex than a mild paprika in terms of flavor, and it may work with your dish perfectly as a paprika substitute. But know, aleppo pepper can be hard to source (looking online is often your best bet), so opt for the above solutions if you’re tight on time. What's A Good Espelette Pepper Substitute?